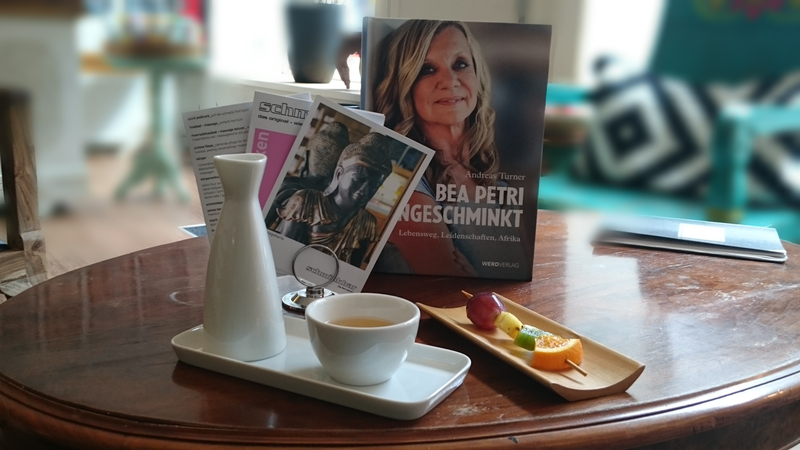 thank you Helga Fuchs for answering all my questions regarding BODYZONE COSMETIC & SPA. It was really nice to meet you and your team. 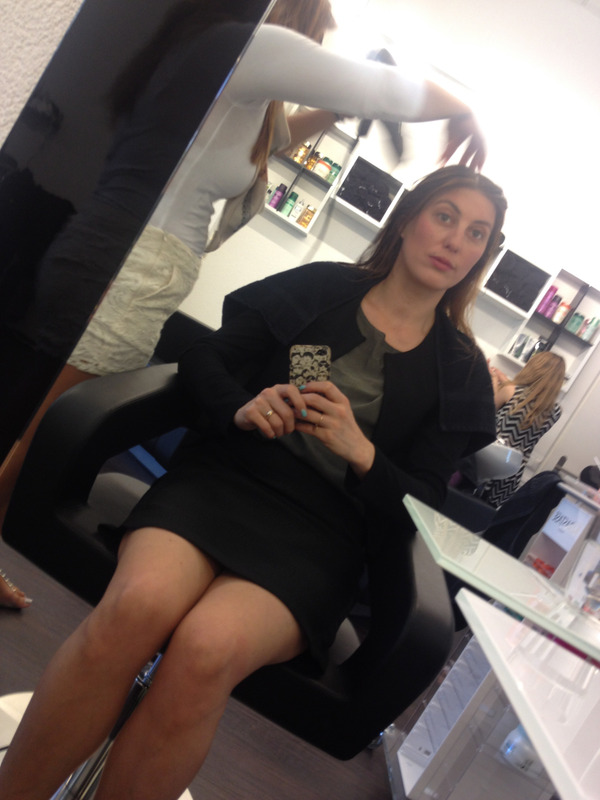 as I was leaving for holidays I really needed a PEDICURE and the lovely Nuria Gaudard was doing an amazing job. they use the ESSIE collection and I had a hard time choosing my favorite color as there are sooo many. in the end I decided to go for the bright red called GERANIUM and I havent regreted it yet – after 10 days of holiday my toenails still look great. thank you very much and for sure I will return! BODYZONE is working with the BIOMARIS products that already rely on 75 years of experience! as the name implies they use products from the sea. 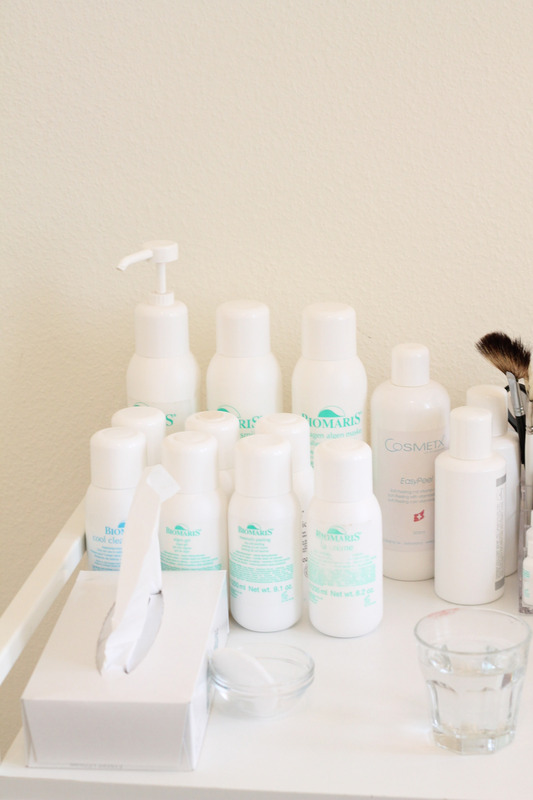 there are different lines like: BASICS – YOUNG LINE – RICH CARE CONCEPT – CLASSIC LINE – ANTI AGING LINE – BIOMARIS MED – BIOMARIS NATURE – AROMA THALASSO LINE – JONATHAN by BIOMARIS and BEAUTY COLORS – and I can not wait to be using one of these products. I was at the pressconference of SHISEIDO in Zurich in June 2014 and I got a lot of information regarding the newest product: ULTIMUNE that will be launched in fall 2014! so what I learned is that the power of the skin lies in the skins immunity and that it is being dammaged by environmental threats and stress and emotional stress. 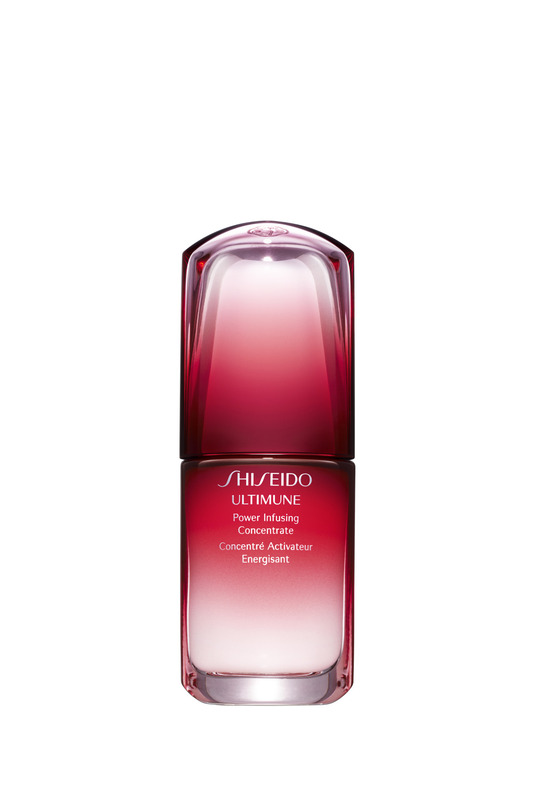 I have been using SHISEIDO ULTIMUNE for the last thee weeks and I really like it.I will continue to use it and will get back to you and will tell you more. 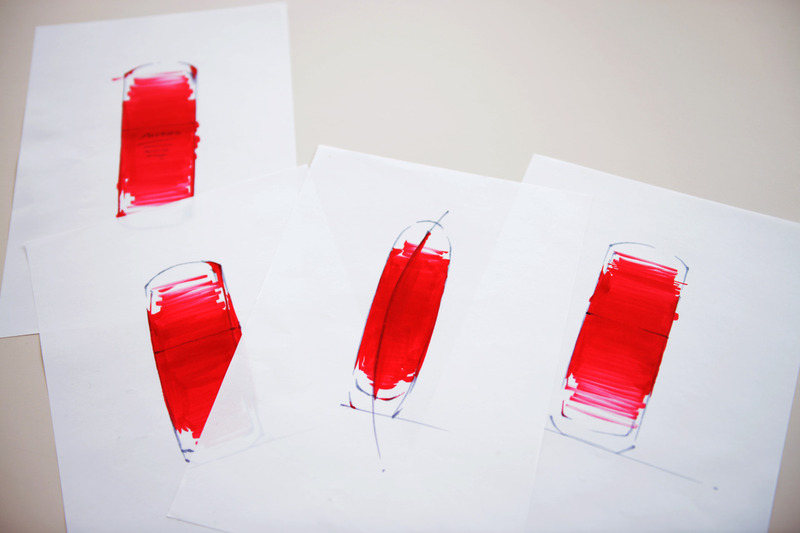 The designer of the bottle is called TAISUKE KIKUCHI and he created a very minimaliste line of beauty. I love his drawings! Now there is a perfect solution: ULTIMUNE, your skin’s guardian. It does so much more than just repair visible damage. 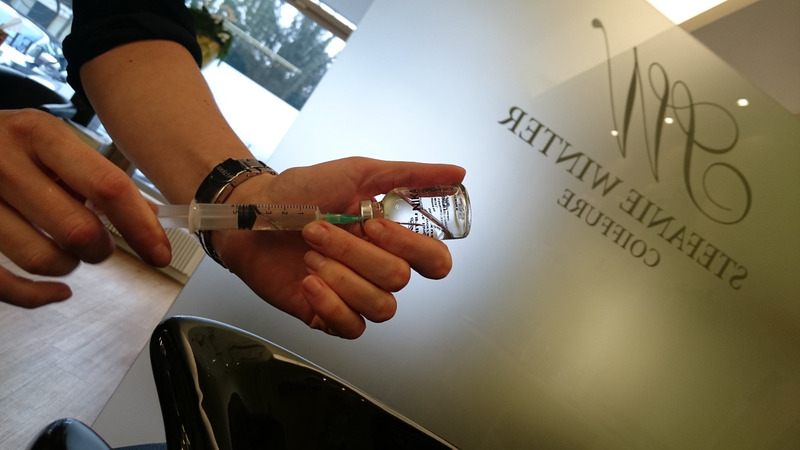 It is the first product to reactivate the skin’s multi-defensive power to resist, protect, regenerate and strengthen against harmful aggressors. It is the power your skin needs to visibly slow down the ageing process for as long as possible. SHISEIDO because the beauty is already in you! 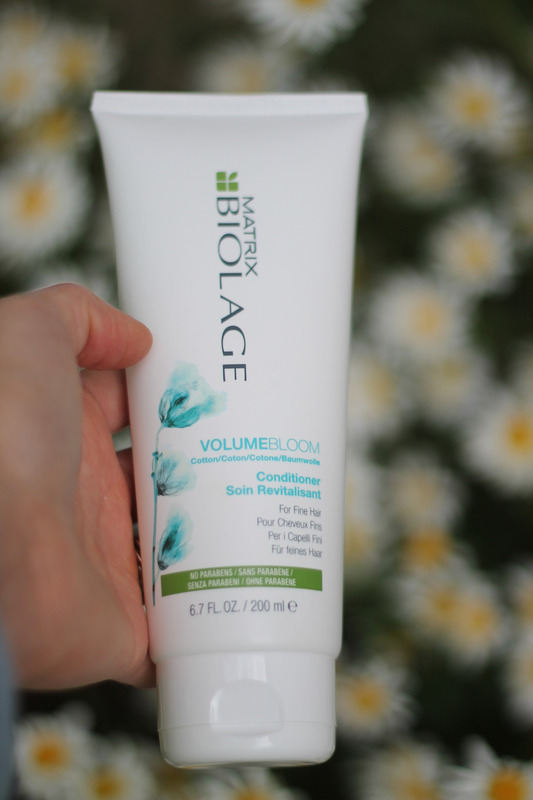 MATRIX Biolage Volume Bloom and MATRIX Wonder BOOST – lets do something for fine hair! And do you know what, I do got very fine hair. 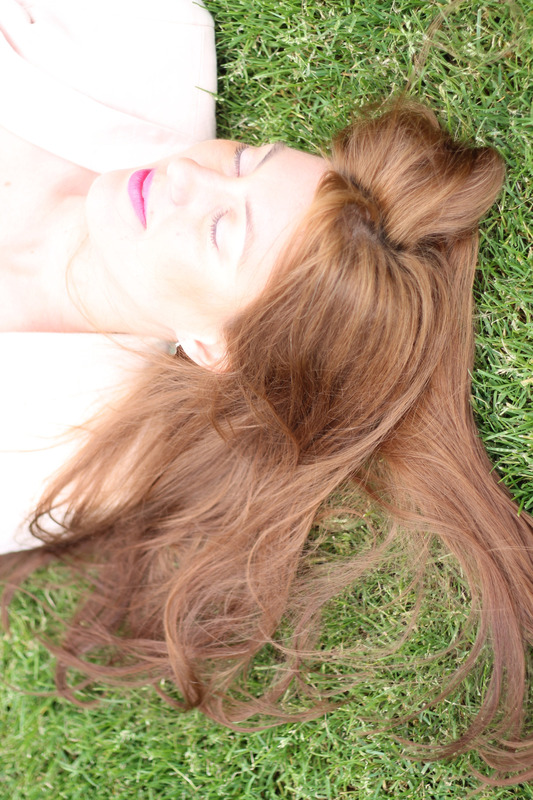 The Biolage Volume Boost Shampoo and Conditioner contain cotton and no parabens. I used it for the last couple of weeks and I like to switch shampoos that means that I am always having at least 3 products standing in the shower. 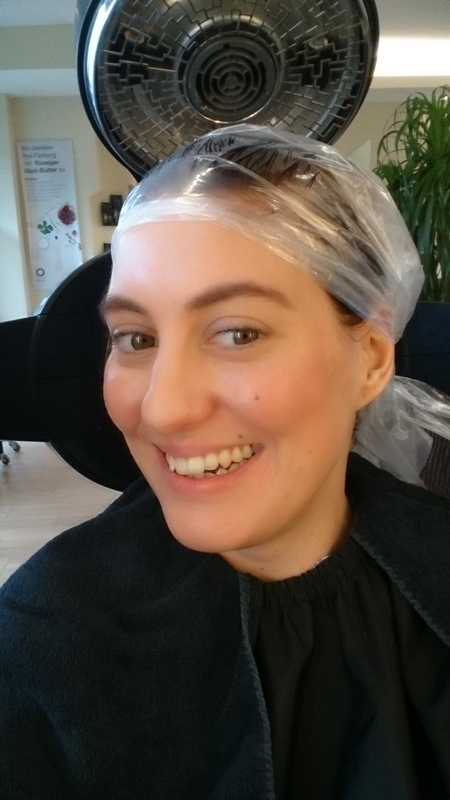 Like this its easier for me to directly compare the products and effects and also I feel that its better for my hair to have a change every now and then. 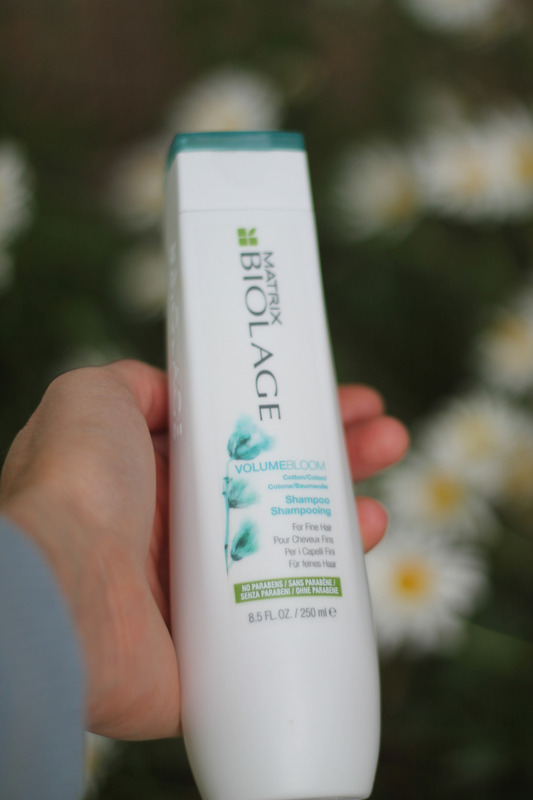 I previously introduced some other Biolage products, click here >> and I am still using them to this very day! What can I tell you about these products, other than that they work great for me. They smell amazing, the shampoo lathers and the conditioner makes my hair so smooth and easy to comb. 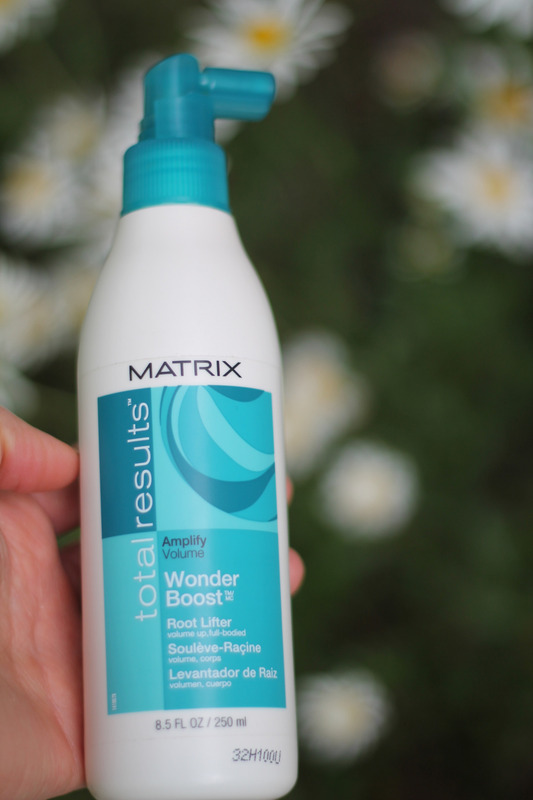 Let me introduce you to MATRIX Amplify Volume Wonder Boost Root Lifter – another great product for fine hair! How do I use this? Use on damp hair, direct snozzle applicator close to the scalp or all over, blow dry, set or dry naturally, style as usual. Very simple but very effective! I can compare this product to the Alterna Bamboo Volume 48 hours sustainable volume spray and I can not tell you which one I like more as they both create amazing volume – they will be used up both! 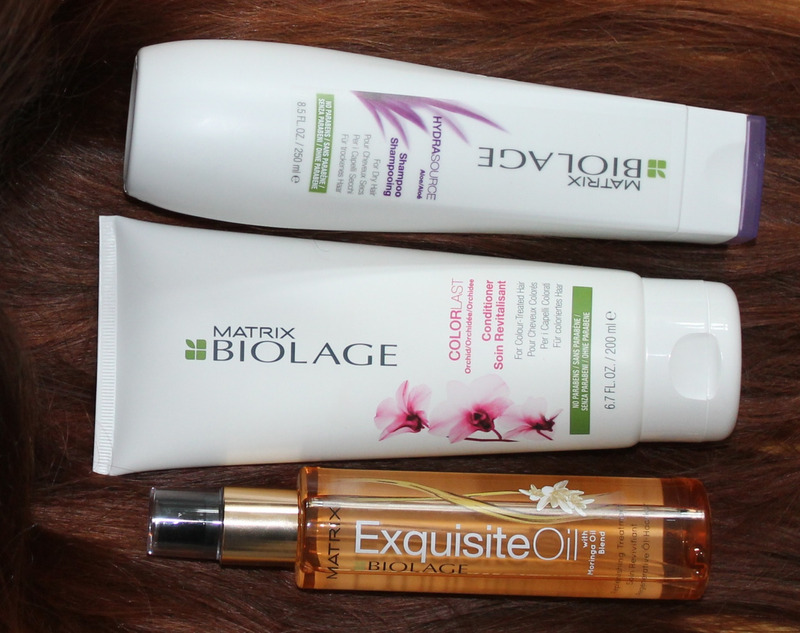 Have you tried these MATRIX products? I am such a huge mask lover and apply them 2 to 4 times a week. 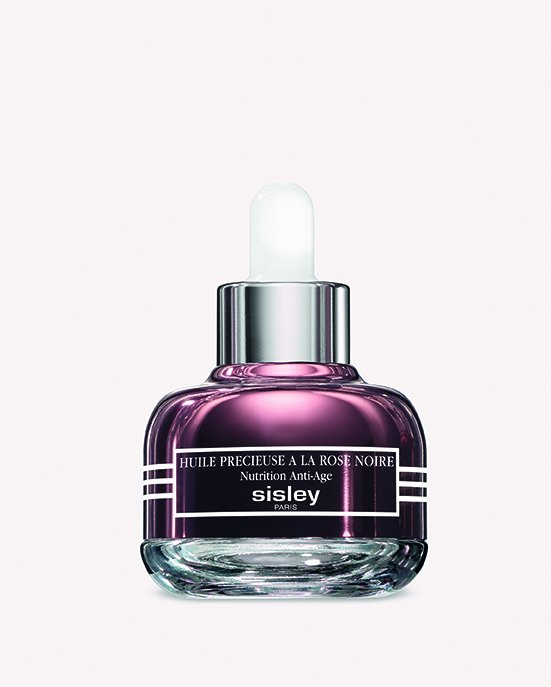 One of my favorite makeUp artists, Lisa Eldridge recommended the SISLEY masques for dry skin and long haul flights! So when I was sitting in the Airbus 380 on my way to San Francisco I used a sample of the SISLEY EXPRESS FLOWER GEL and I loved it. Now let me introduce 4 different face masks by SISLEY PARIS – lets start from left to right! Apply all over face, except eye area, after 3 minutes blot to absorb excess. do not rinse off. 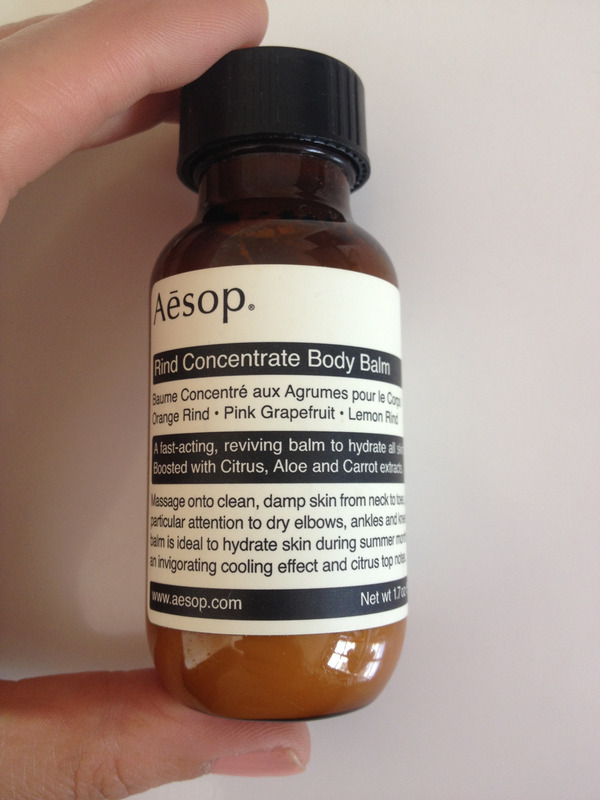 hydrates tones and softens the skin! Apply all over face, except eye area, absorbs impurities and deep-cleanses the skin. Gives an instant radiance boost. Leave on for 3 to 5 minutes and rinse with water! Apply all over face, except eye area, 2 to 3 times a week. wipe away any excess after 10 to 15 minutes! Apply all over face, except eye area, once or twice a week. this mask helps to relax and smooth the face. 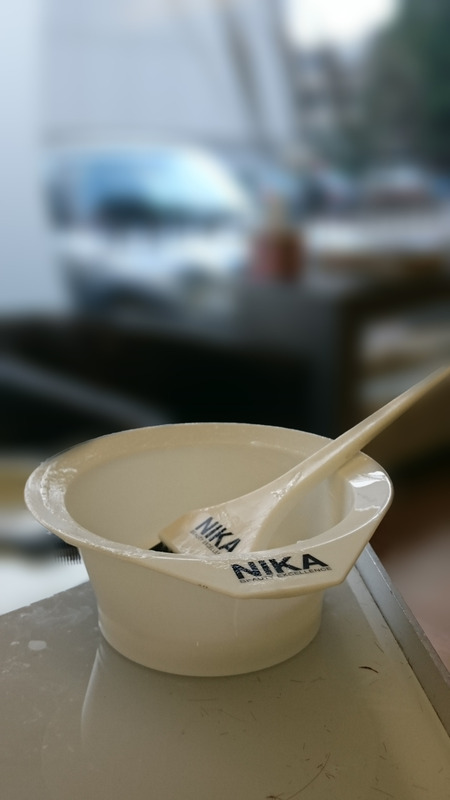 Remove with lukewarm water after 20 minutes. MY ALL TIME FAVORITE MASK is the #BLACK ROSE CREAM MASK – I seriously want to apply this mask every night 🙂 I prefere masks where you do not have to rinse off excess with water because I apply the mask before going to bed and leave it on during my sleep. are you a mask lover too? which products do you use and recommend? 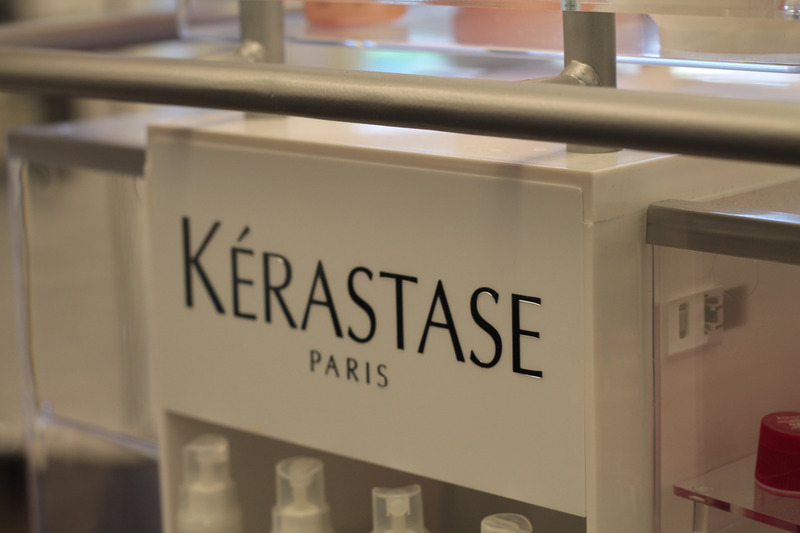 I found an amazing shampoo #HYDRASOURCE for dry hair without paraben! OMG – this product lathers! as some of you may know I love shampoos that lather a lot! 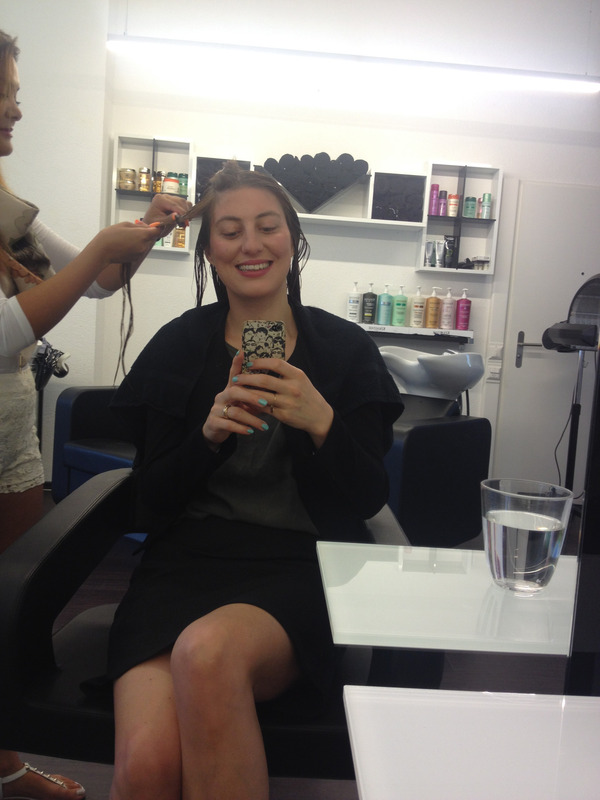 I know its the Sulfate which is known to dry out the hair which makes the nice lather! this shampoo makes my hair feel soft and gives it an amazing grip. I actually hate fresh washed hair.. I think my hair looks best the day after washing it.. but with this shampoo I start to like my hair after washing it! 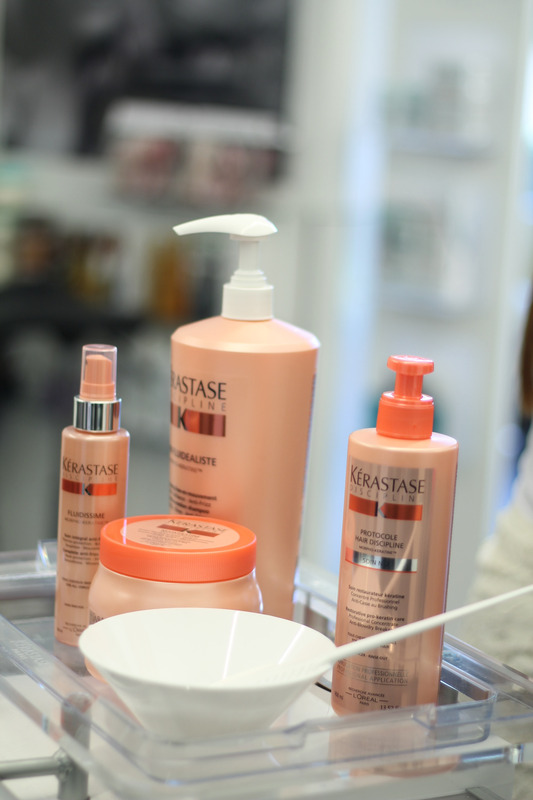 maybe its the combination of the new conditioner #COLORLAST for color treated hair also without paraben. #EXQUISITEOIL with Moringa Oil Blend for replenishing treatment. this oil is a 3in1 product, as you can use it as a conditioner before washing your hair, overnight as a treatment or for styling! It smells delicious! I showed you my THE BODY SHOP moringa oil last year and I think these products are equally good. the only difference is that the one from THE BODY SHOP can be applied to body and face. Are you all ready for Spring Summer Season? Are you ready to wear your slingback- and peeptoepumps? Well, I am NOT! And thats why I was very happy to see the ALESSANDRO PEDIX collection and the new TWEEZERMAN SoleMate Tools! In Switzerland they stock them at MANOR, GLOBUS, JELMOLI and AMAVITA but I am sure you can find these products in your country aswell. My main problems are my dry feet and heels. So the pedix FEET Heel Smoothing Stick is perfect for that! The product claims: “Its the ideal treatment for targeted relief of dry, cracked heels. Active ingredients like Panthenol, Allantoin and Urea immediately care for the skin and protect against new formation callus.” I have started to use this stick every other night and I can already feel a difference the morning after. What do I do before I apply the stick? I use the new TWEEZERMAN SoleMate Tools. It consists of 2 tools: a File and a Smoother. 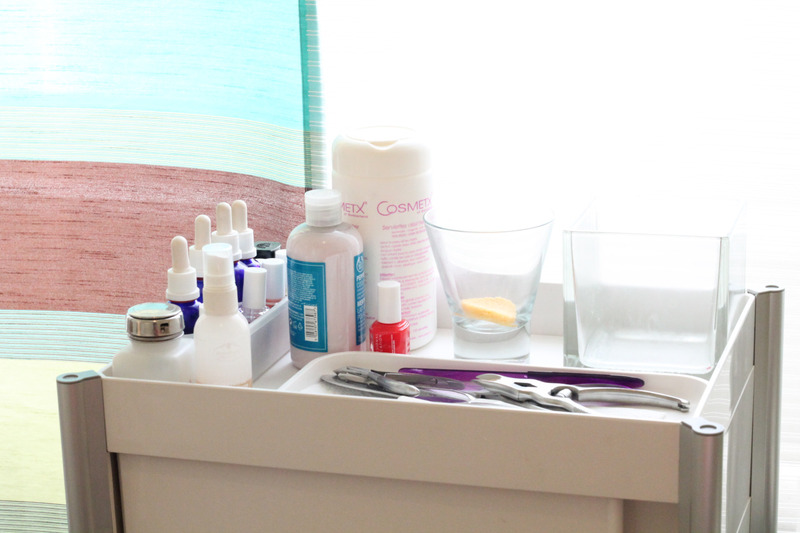 Soak your feet in lukewarm water, then scrub with Tweezerman’s Sole Mate Foot File and Smoother. 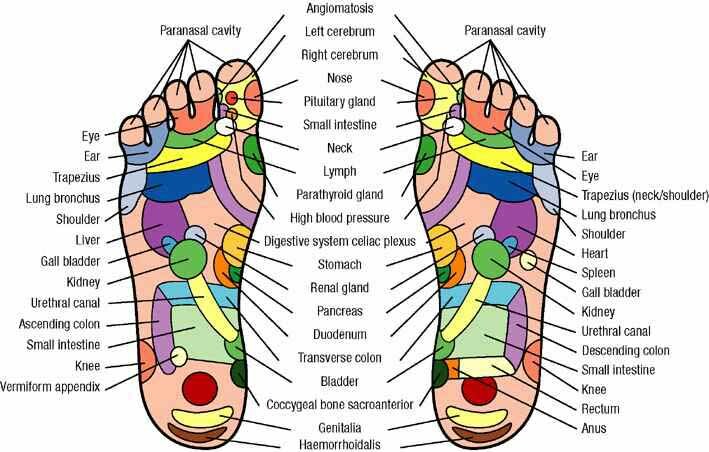 Have you heard about the pedix FEET Purifying Energy Pads? The box contains 14 stickers and herbbags for a 7 day treatment. I started 2 days ago and I am really amazed by the effect it has to my feet. When I apply the herbbags at night, they are dry and have a rather light beige color. In the morning when I remove the pads, the herbbag is rather wet and turned almost black. So something is happening over night! have a look at this reflex zone chart and apply the pads where you think you can need some extra energy! I have very sensitive skin and couperose parts on my cheeks which make me look very healthy. 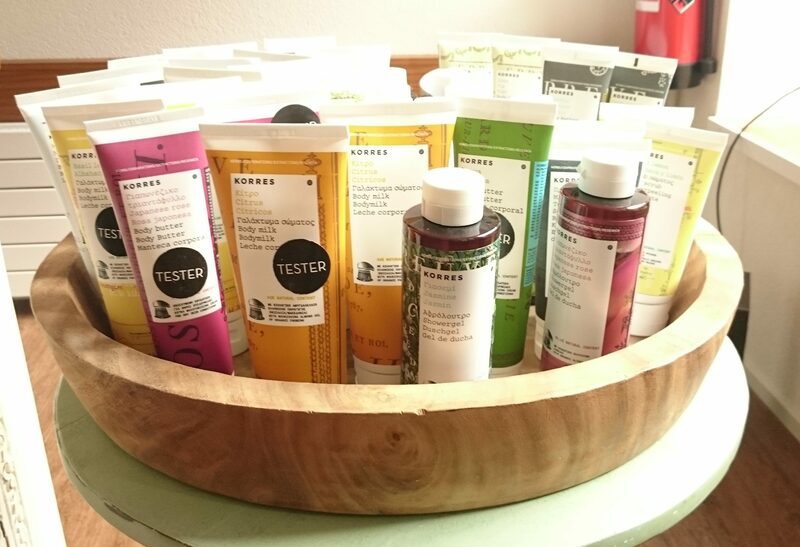 I was in need of a new cleanser and cream and strolled thru Manor in Basel looking for something new. And then I stopped at the KIEHLS booth and was introduced to their line for sensitive skin. 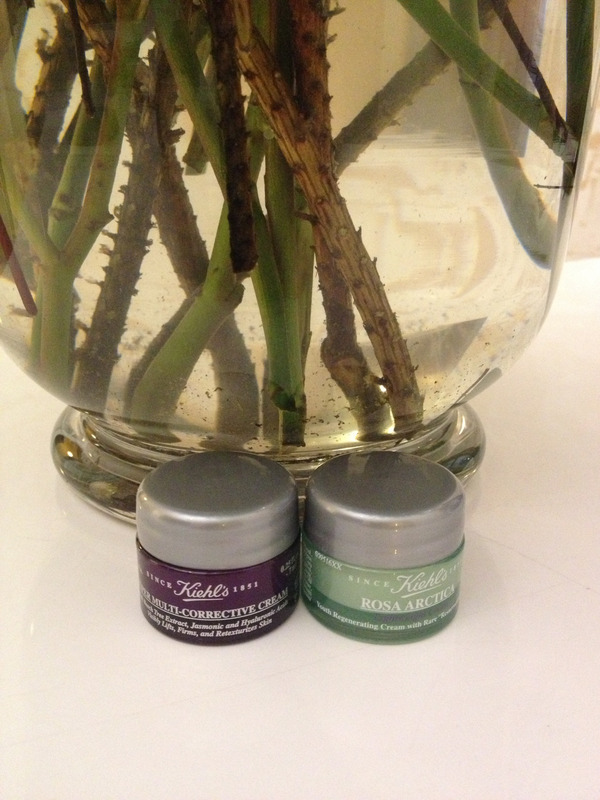 CANTELLA SKIN CALMING FACIAL CLEANSER and CANTELLA RECOVERY SKIN SALVE – because I am always so curious about everything I had to buy them and see what they would do to my skin. so I went home and tried it and really like the effect it had to my irritated redish skin. and after a couple of weeks I used the last drops of my LANCOME toner and went back to the Manor KIEHLS booth in order to check whether they have a suiting toner for me – and they did – CALENDULA HERBAL EXTRACT TONER alcohol free. Amanda, the lady who works at the KIEHLS booth checked my skin and asked me what kind of peeling/exfoliating I am using, well, because of my cuperose and sensitive skin I was not happy with the peelings I have tried so far because they often gave me a uncomfortable feeling or they made my skin look even more red. Amanda introduced me to the OVER NIGHT BIOLOGICAL PEEL which works without water. so again I went home and tried them for several days and again I was very happy with what I bought. As a thank you present I got 3 sample sizes of ROSA ARCTICA, SUPER MULTI CORRECTIVE CREAM and the SKIN RESCUER STRESS MINIMIZING DAILY HYDRATOR. I clean my face with the CANTELLA SKIN CALMING FACIAL CLEANSER either with water or with a damp washcloths afterwards I use the CALENDULA HERBAL EXTRACT TONER with a cotton pad and then use the CANTELLA RECOVERY SKIN SALVE or the SKIN RESCUER STRESS MINIMIZING DAILY HYDRATOR – I do that day and night – and every second night I use the OVER NIGHT BIOLOGICAL PEEL. 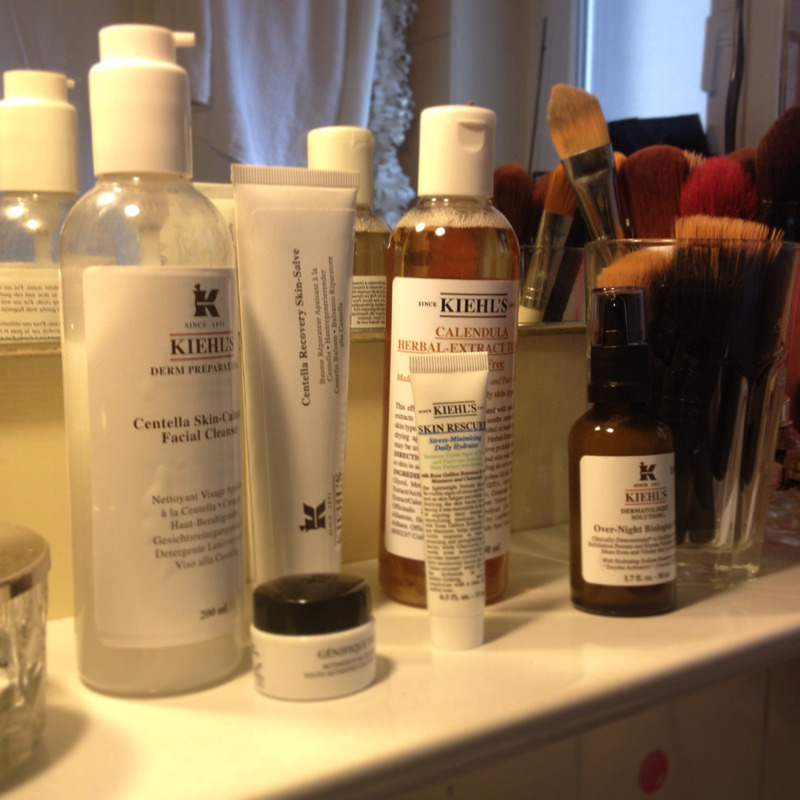 the products really even out my skin tone and the peeling also reduces the size of my pores – I am super happy with KIEHLS. what do I want to check next? 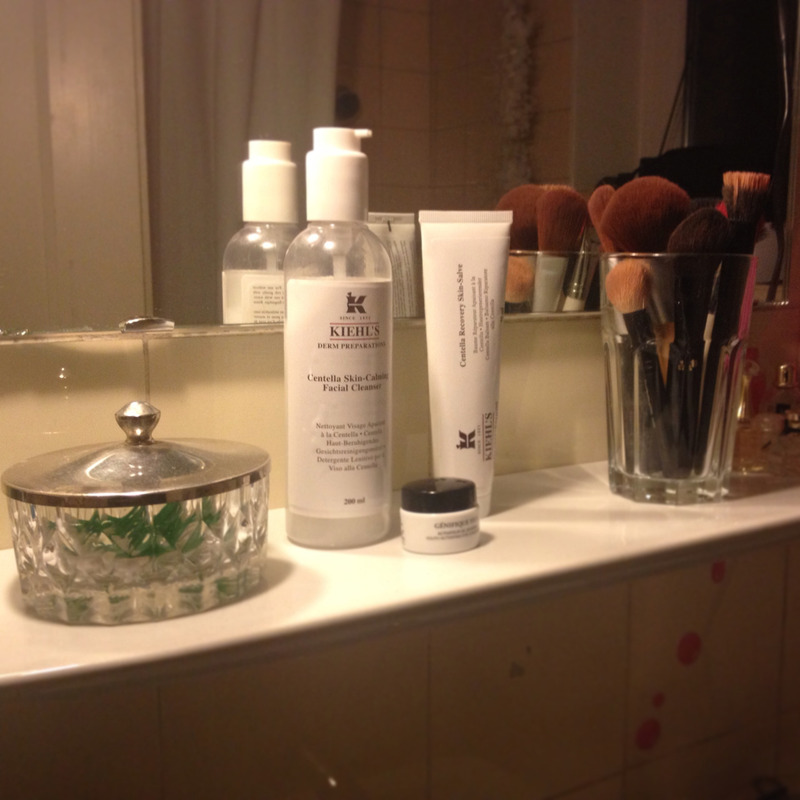 the MIDNIGHT RECOVERY CONCENTRATE – I only heard good things about it and will give it a try! <3 and I saw something nice for you! we all know that sooner or later we will be running around town like crazy in need to find perfect presents. 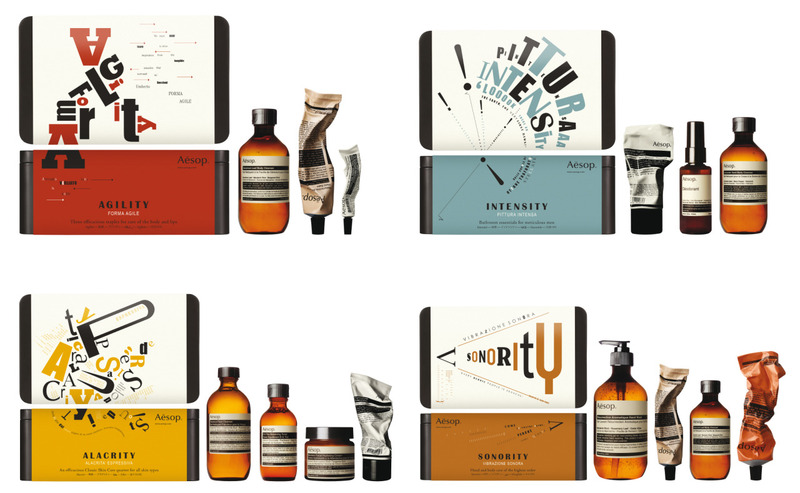 well, here I can help you and recommend the AESOP kits. 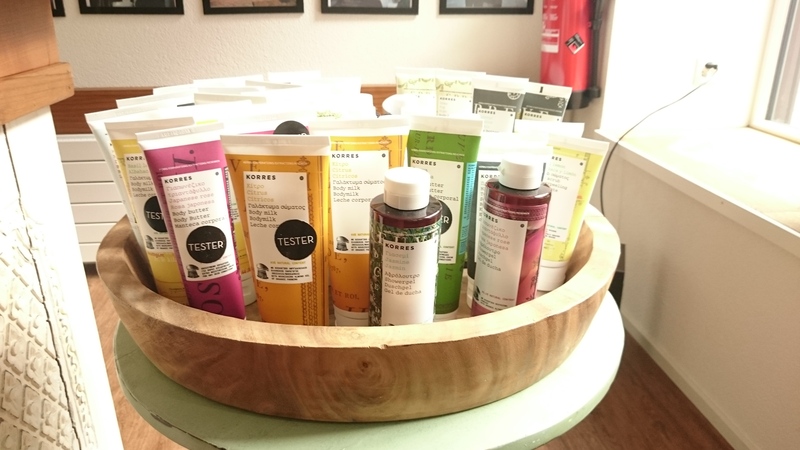 they have 6 different kits from 70 CHF to 190 CHF and vary from face to hair and body products. so you get a very nice black box and a set of amazing products which are perfect for travelling aswell. 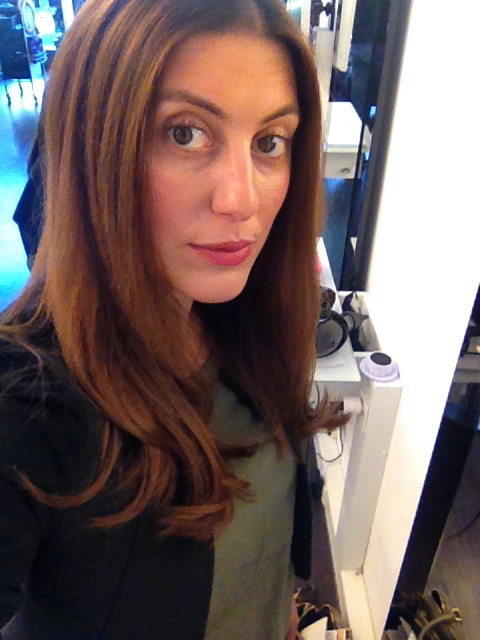 the new AESOP hair treatment! I have been using it for the last couple of weeks and I gotta say it is really an amazing oil. 2-3 drops are enough for mid length hair. I use it as an everyday conditioner in the midlenght or as a mask applying it from the roots to the ends. 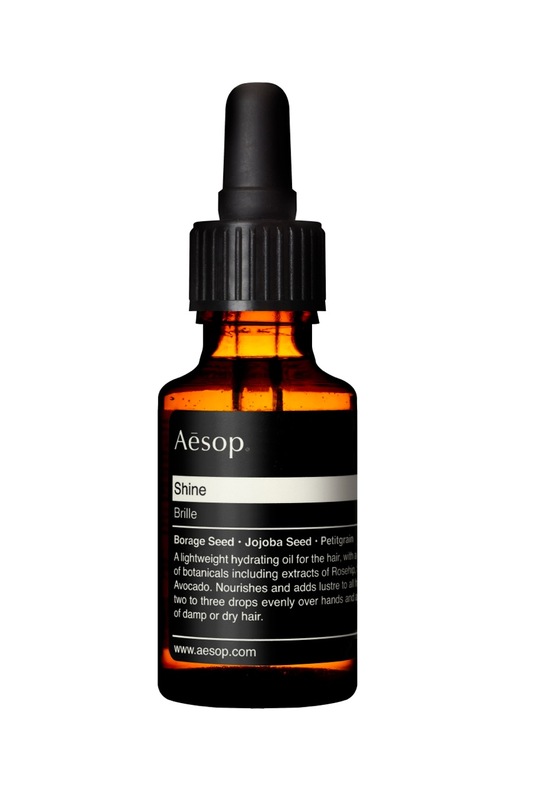 The smell of it might not be everyones cup of tea.. but for the folks who know AESOP they will like the smell for sure! It makes my hair shinier and brighter. Especially for dyed hair it shows great effects and makes the color shine like a diamond! I was recently in the L’Occitane Shop in Basel at Freiestrasse. Very nice and helpful shopassistant. I tried the CREME ULTRA RICHE with 25% SHEA BUTTER – a very nourishing and hydrating treatment for your whole body with a fresh and delightful scent. 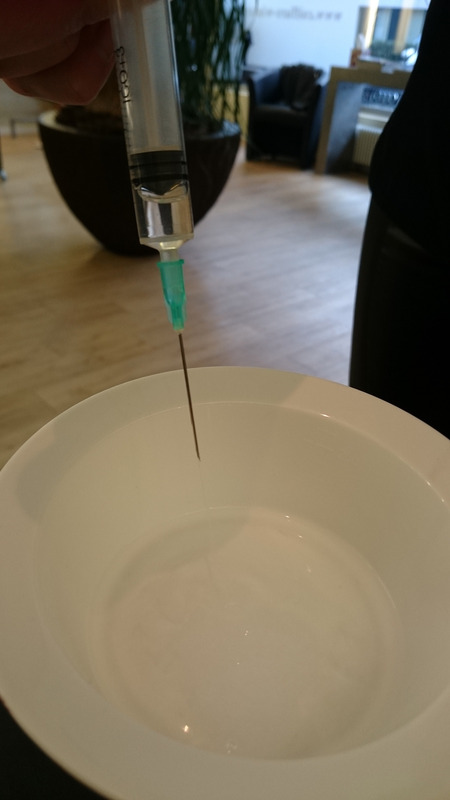 I am thinking about buying the big jar for 47.- CHF – because I really liked what it did to my skin. 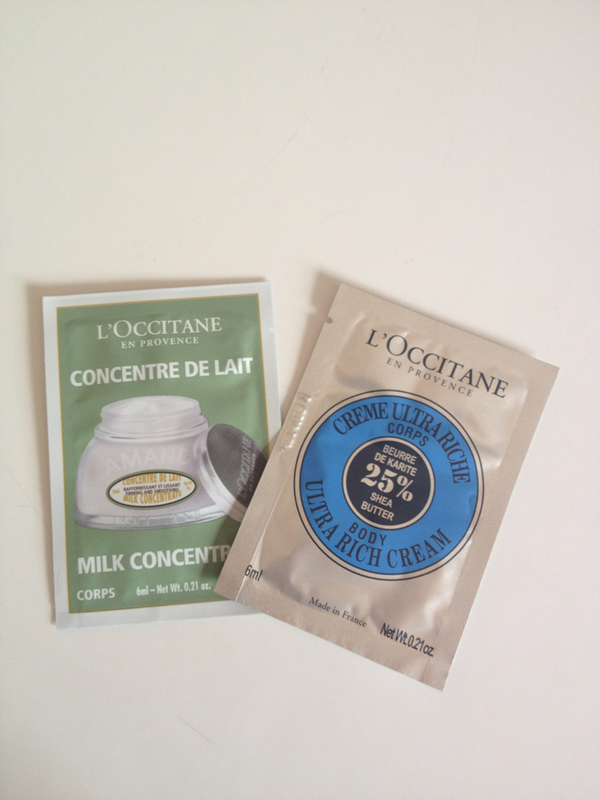 I also tried the CONCENTRE DE LAIT AMAND – a smooth and rich cream for the whole body. The smell is quiet intense and a little bit to sweet for me. The big jar costs 56.- CHF and I dont think I will buy it.